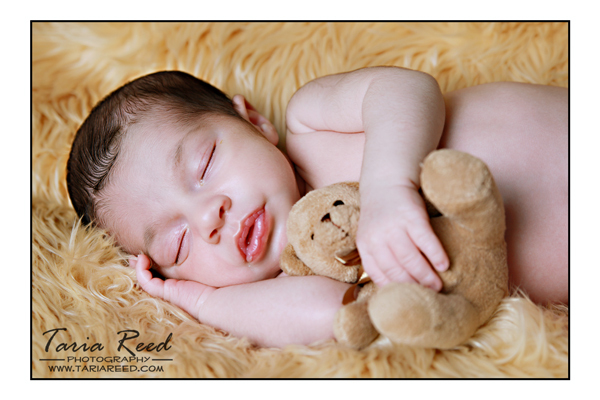 Taria Reed Photography: Welcome Vincent!! In July I had the pleasure of photographing Vincent's mommy Dianne for her maternity pictures. She was beyond stunning (see here). When she called to let me know that she had her baby I was so excited to finally meet him. He is absolutely adorable!! I think I just held him for about 60% of the session (of course I was just doing my job and trying to get him to sleep...lol.). 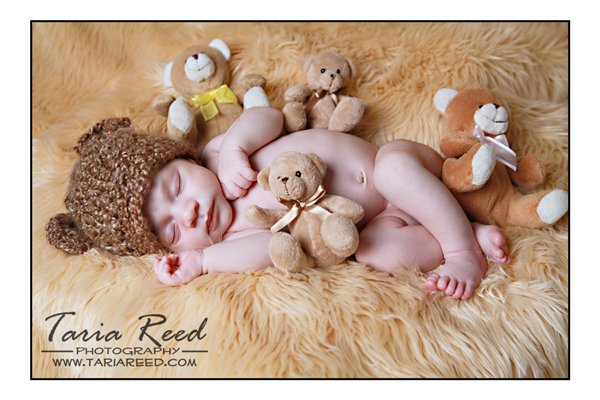 Take a look at these pics, can you blame me for not wanting to put this little cutie down? 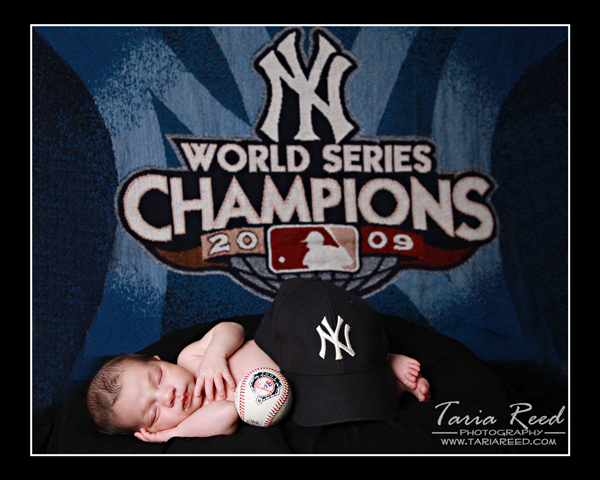 Dad is a HUGE Yankees fan.